In a move to strengthen its foothold in the fast-growing market of Cambodia, DB Schenker announced the opening of its new company, DB Schenker (Cambodia) Limited effective January 1, 2015. With the creation of this new business entity, DB Schenker fully takes over the business and operations of its former exclusive partner in Cambodia, SGL (Cambodia) Ltd.
“We are pleased to announce that the same operations teams who have been successfully handling the requirements of DB Schenker’s customers in Cambodia will continue to perform the same functions and services to ensure a seamless transition from operating under an agent partnership to a fully-owned business entity of DB Schenker in Cambodia,” says Philip Law, former country manager of SGL (Cambodia) Ltd. and present country manager of DB Schenker (Cambodia) Limited. The new corporate office is strategically located at 8th Floor, No. 86, Street 388, Sangkat Toul Svay Prey II, Khan Chamkamorn, Phnom Penh, Cambodia. This new office location will house the key business and operations teams of DB Schenker in Cambodia. 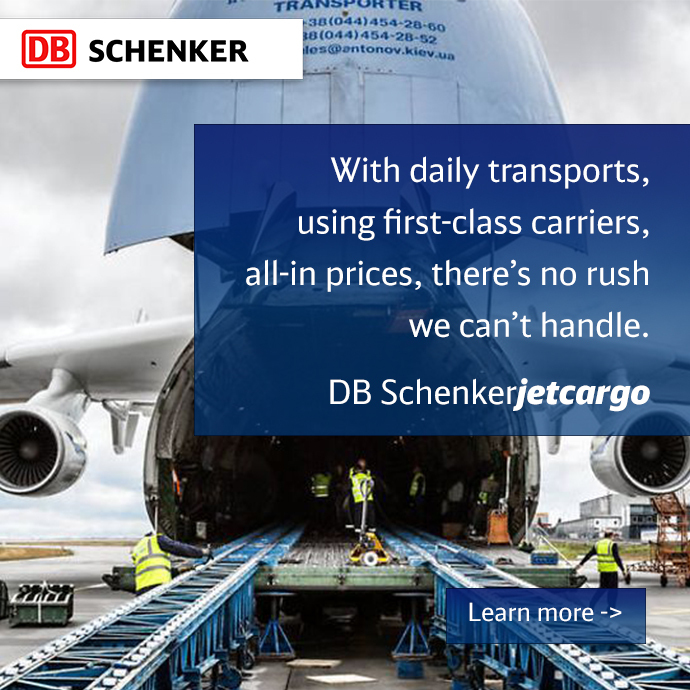 “Since DB Schenker first established its presence in Cambodia through its partnerships with local exclusive agents beginning in 1996, we have been successfully servicing the transport and logistics needs of top brands in industries such as retail, electronics and other key vertical markets ,” says Juergen Braunbach, Managing Director of DB Schenker (Cambodia) Limited. “This move to create DB Schenker (Cambodia) Limited simply cements our commitment to invest in the dynamic and developing Cambodian market as we foresee its growing importance within Asia Pacific and the global economy in the coming years,” adds Mr. Braunbach. DB Schenker (Cambodia) Limited holds the license to offer logistics and transportation services which includes Air and Ocean Freight, Land Transportation, and Contract Logistics. It forms part of the global DB Schenker network, servicing various top global and local brands in vertical markets such as Electronics, Consumer, Retail, Automotive and others.